Mousehole AFC and Endorsed Academy this week said goodbye and farewell to Calum Elliot as he heads back to his native Edinburgh after a hugely influential period at the West Cornwall club. The former Scottish Premier Division striker, whose professional career included over 200 appearances, Scotland representative honours at Youth, Under-20 and U-21 levels, and UEFA coaching qualifications, joined Mousehole as a player and full-time Academy coach in October 2017. 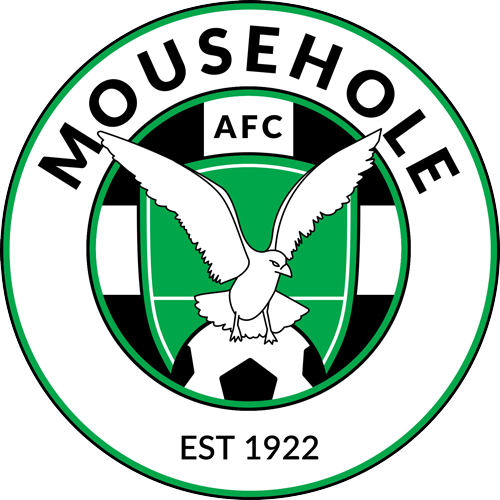 Since then, he has run a high-quality and popular daily coaching programme under the auspices of the Endorsed Academy and been a consistent and versatile player in Mousehole’s First team, as well as taking over as player/manager in March. Calum informed the club in September that he intended to return to Edinburgh with his young family, and after recently securing a new post there, he played his last game for Mousehole at Liskeard Athletic last Saturday. A month ago the club appointed Torquay United ‘legend’ Kevin Nicholson as First team player/manager and Director of Mousehole’s Endorsed Academy, with the two experienced pros working together effectively during the transition process. Calum Elliot’s new post is as manager of Edinburgh-based club Tynecastle FC, who play in a 4,500 capacity 500-seater stadium in the East of Scotland League, which is at level 6 of the pyramid system in Scotland. 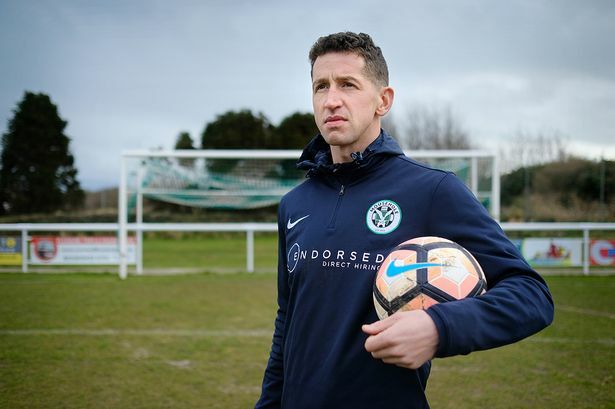 Speaking of his time at Mousehole, the departing Calum Elliot said: “It’s been a tremendous experience being involved almost every day in developing the football side and I hope that, whatever impact I’ve had, will be built on so that Mousehole and Endorsed Academy can fulfil their ambitions. Meanwhile, it’s back on home territory and a fresh challenge – but I’ll be keeping in touch with the progress down there! And, most importantly, a massive thank you to everyone connected with the club for going above and beyond to make the experience for myself and my family so enjoyable”.